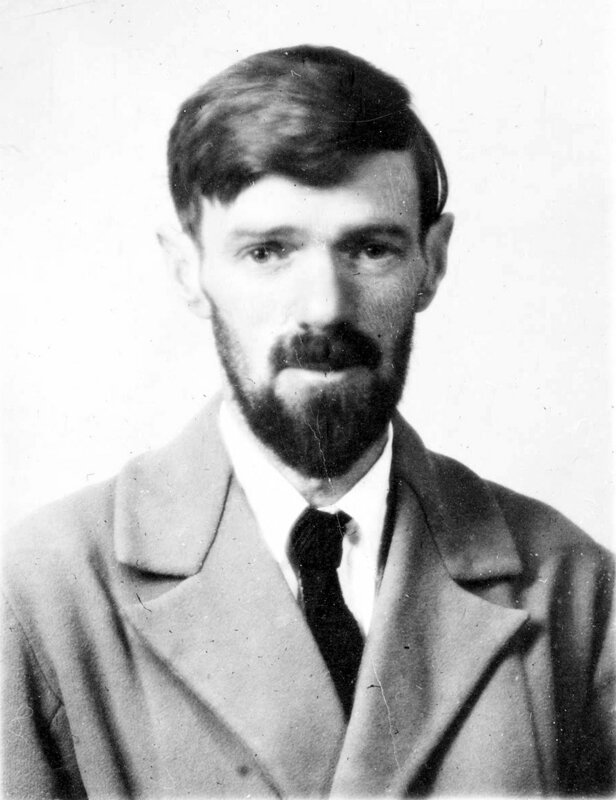 These five stories represent the complete supernatural writing of D.H. Lawrence, the celebrated English modernist. All of the stories appear in The Woman Who Rode Away and other stories (1928) – the final collection of Lawrence’s short fiction to appear in his lifetime – and were written in the three or four years leading up to the publication of that volume. ‘Glad Ghosts’ received its first book publication in the short story collection of the same name, which appeared in 1926 – it had originally been written for Lady Cynthia Asquith’s Ghost Book. Asquith rejected it on account of its strange symbolism and difficult narrative style. ‘The Lovely Lady’ is a satiric vampire story. Each of the stories betray the bitter sarcasm characteristic of Lawrence’s work, and make for challenging and unsettling reading. This entry was posted in D.H. Lawrence (1885-1930), Vampires and tagged 20th century, books, border line, british, d.h. lawrence, download, ebook, epub, free, free ebooks, full text, ghost stories, ghost tales, glad ghosts, kindle, Lady Cynthia Asquith, literature, lovely lady, pdf, rocking horse winner, supernatural fiction, tales, text, The Woman Who Rode Away and other stories, vampire, vampire story, vampires, woman who rode away on November 15, 2013 by stylesofdying.